There is a lovely dog friendly pub on the way to Seaton Delaval. It is called The Keel Row. This pub can easily be missed by anyone not familiar to the area or easily driven past, as they are on a bend in the A192 road between Cramlington and Seaton Delaval. Whatever the reason for not visiting, it is definitely a place to be visited. With a nature reserve nearby to wear out your human, The Keel Row is the perfect place to visit after a walk or organising a meal out. It is a traditional looking pub with a welcoming atmosphere. It is run by Sharon Herron, her family and a wonderful team of staff who definitely try their best to make everyone’s visit most welcome and memorable. 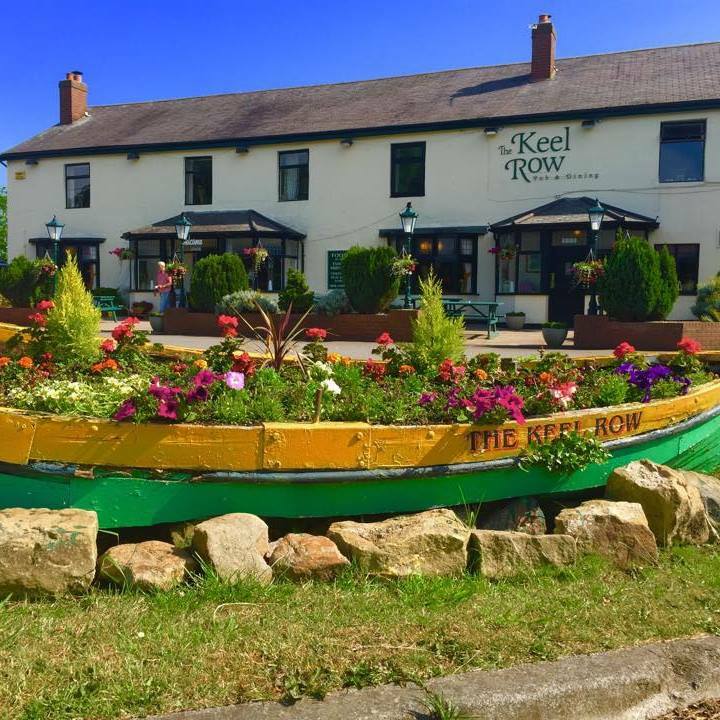 2018 has already got off to a great start for The Keel Row as they will be celebrating their tenth year of running the pub on the 26th January but they will also be able to show off their recent award for best dog friendly pub in the North East. Dogs are not only allowed but they are positively encouraged as some four legged visitors have been going since they were pups. I would definitely recommend popping into The Keel Row with your human the next time you are passing that way.